Who Should Use Resume Prime? Best choice for anyone looking for a job, regardless of their industry, experience or career level. Also ideal for students joining college. You want individually priced services rather than a bundled package. Resume Prime’s A+ BBB rating and easy-to-use website give you a pretty good feel for what to expect from this highly-rated professional resume writing service. Like the resumes they produce, the Resumeprime.com site is clean and modern, with professional quality writing and clear explanations for everything. 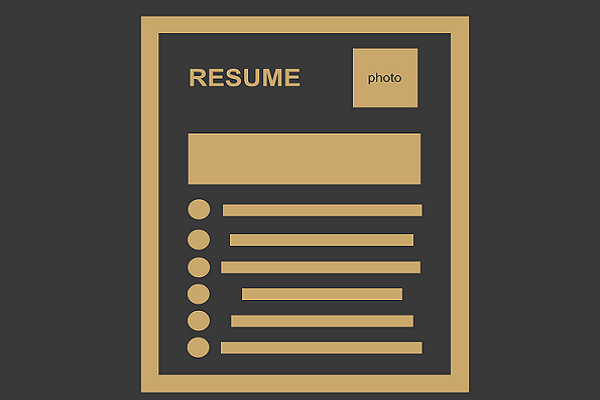 To help you decide, the website provides you with a comprehensive collection of resume samples, including executive, entry level, student, military and federal resumes. Resume Prime client reviews are extremely positive, as well. Anyone who is looking for a job regardless of field or level of experience. Resume Prime provides a wide variety of resumes starting from entry level right up to executive level. 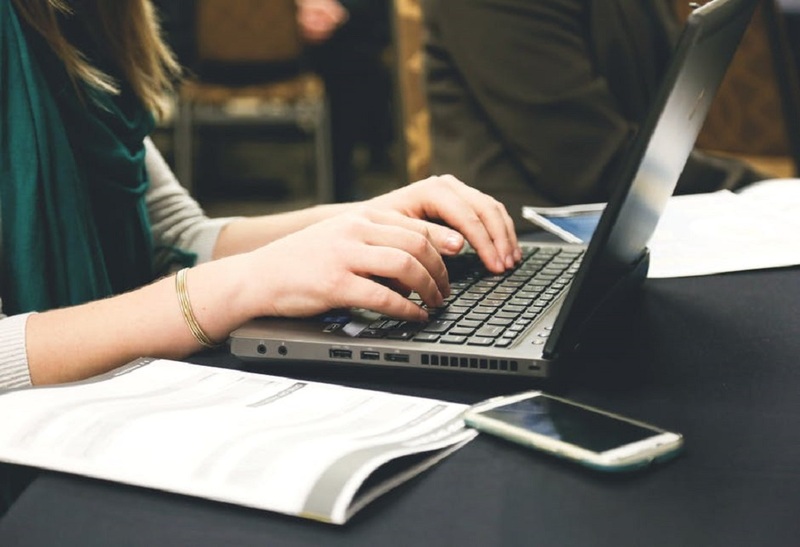 So whether you have one year or 10 years of experience, they can help you write a resume that appeals to potential employers. They also help members of the military who are planning to transition to the civilian sector. Such transitions are often not easy with most servicemen unable to communicate how their unique skills and experience can help employers. Resume Prime has professional writers who are experienced in military resumes ready to help you. You can also get in touch with Resume Prime if you are seeking a federal job. These types of positions often call for more comprehensive documentation of your experience, background, and skills. 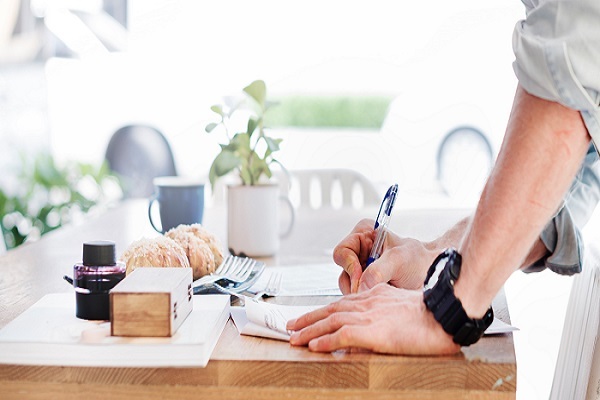 Resume Prime helps potential federal employees craft resumes and other documents in line with the law and whatever additional requirements are in place. Resume Prime doesn’t mention any certifications their writers have. They only say they hire experienced and high-quality resume writers. As I have said in many resume services reviews, having certifications is certainly a good thing, but it does not guarantee great results. So don’t rely on just certifications or lack thereof to determine whether you should use the services of a certain company. But if you are more comfortable hiring a service with certified resume writers, we have reviewed several of them. See the full list. 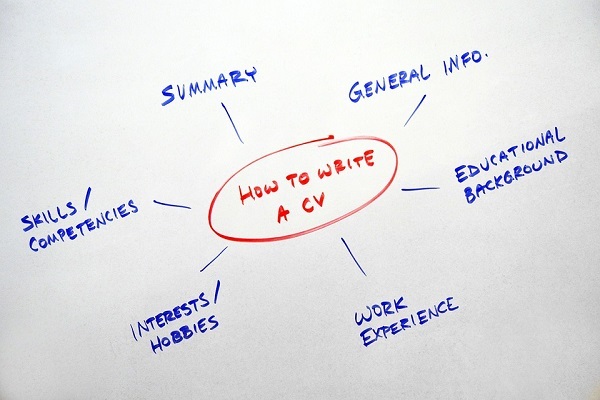 Resume Prime has a very simple resume writing process. The first step is to select the service you want. They have listed all their packages on the home page. There are six of them ranging from entry level to executive level resumes. Choose the one that fits your experience level and works field. Unlike with most other resume writing services, I did not see any individual services. You have to choose a full package. Click ‘Learn More’ to read more details about that particular package or ‘Buy Now’ to place an order. Once payment is sent, and your purchase is confirmed, you will be sent a questionnaire. This allows you to provide important details that will form the foundation of the resume. Fill it up and send it back. You can also send your old resume instead of the questionnaire. It will be used to create the first draft. Resume Prime also offers clients the chance to communicate directly to writers via email, phone or chat. So if you need to provide more specific details about your resume, contact customer support for advice on how to talk directly with your assigned writer. Unless you requested a rush order, you would receive the first draft in three business days. Look it over and check whether it is to your satisfaction. If you need any changes simply ask for revisions until you are completely satisfied. Once you have approved the draft, you will be emailed the final draft in two formats: Word and PDF. If you need to make any updates to your resume in the future, Resume Prime offers free updates for the first six months. After that, there is a $30 fee. There aren’t many reviews for Resume Prime online, so it is hard to judge customer feedback for their services. They have a few testimonials on their website, but you can’t completely trust them. But the few expert and customer reviews we have found are mostly positive, noting that Resume Prime provides great customer service and most importantly, high quality resumes. For professionals with at least two years of work experience. This package highlights your skills and experience. For those seeking executive level positions. This package focuses more on your leadership experience and qualities. For those with less than one year of experience or no experience at all. Emphasizes skills and achievements as well as any volunteer work you may have done. Ideal for students going for college admissions test. This package highlights your future job potential, proven leadership and aspirations. For servicemen who are transitioning to the civilian sector. This package translates your military-based skills and experience into attributes that appeal to civilian employers. Best for those planning to work in the federal sector. This package helps you highlight your qualifications and adhere to federal requirements when applying for a job. Resume Prime does not offer interview- or job-landing guarantees. This is unlike many other resume writing services, who offer a 30-60 days interview guarantee. On the other hand, if you are not satisfied with your resume, they provide unlimited revisions until you are happy. Not many other services offer this.